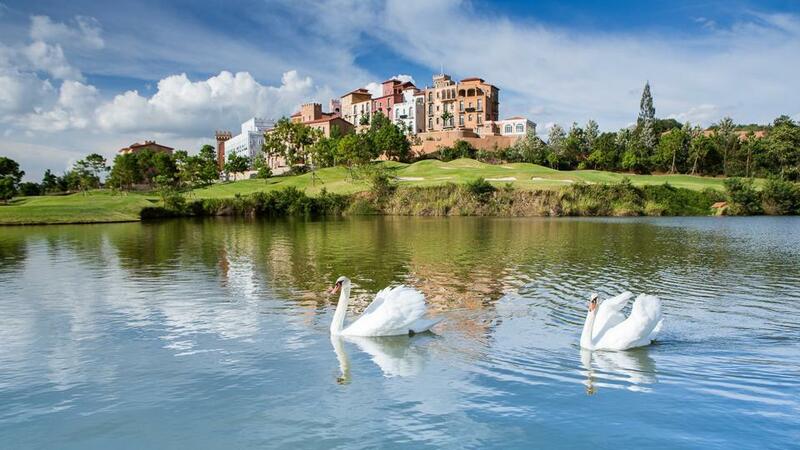 A brilliant setting for a coveted lifestyle, Toscana Valley offers a diverse rage of recreational activities. 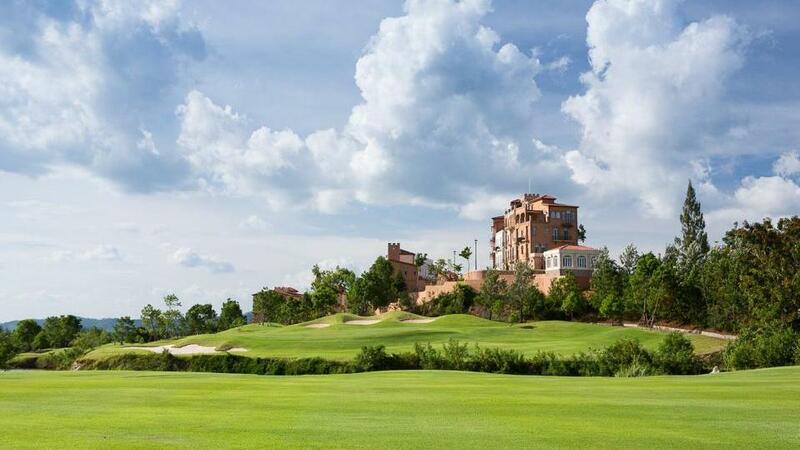 The 18 hole course at Khao Yai ascribes its handsome design to renowned golf course architect Bob McFarland. 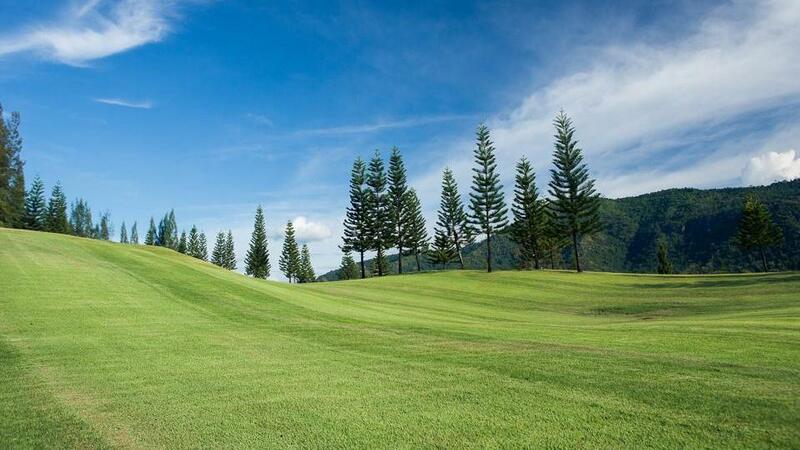 Complimented by the stunning Khao Yai backdrop, the charming ambience resembles the environment of Toscana Valley, Italy, available exclusively for residents.